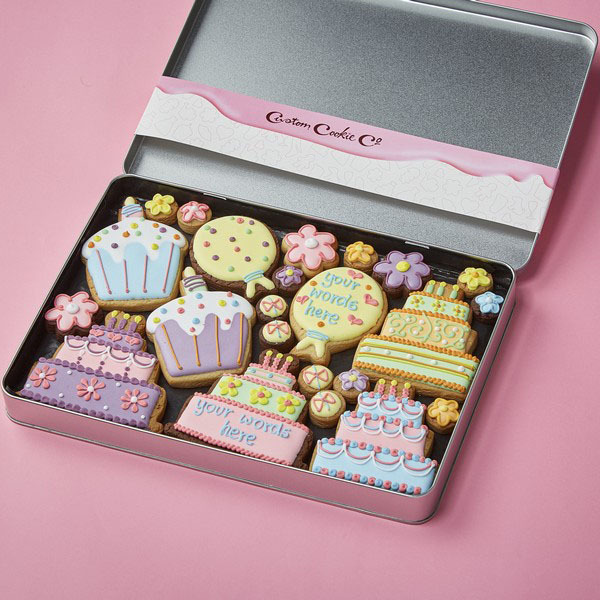 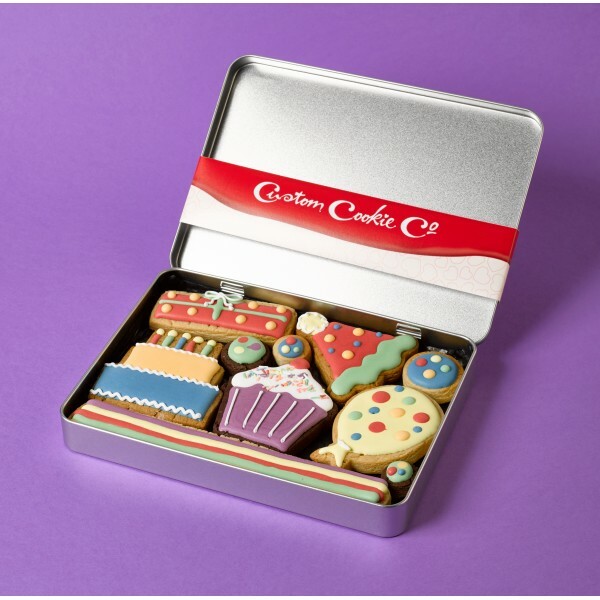 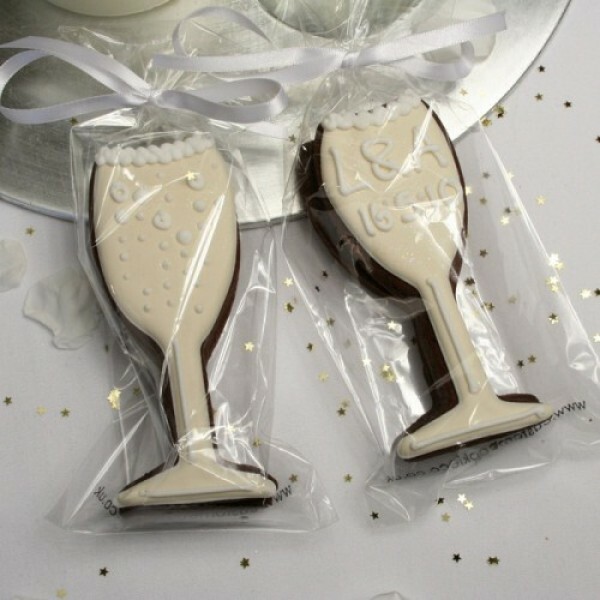 Congratulate the smart cookie in your life with the help of our customised congratulations gifts. 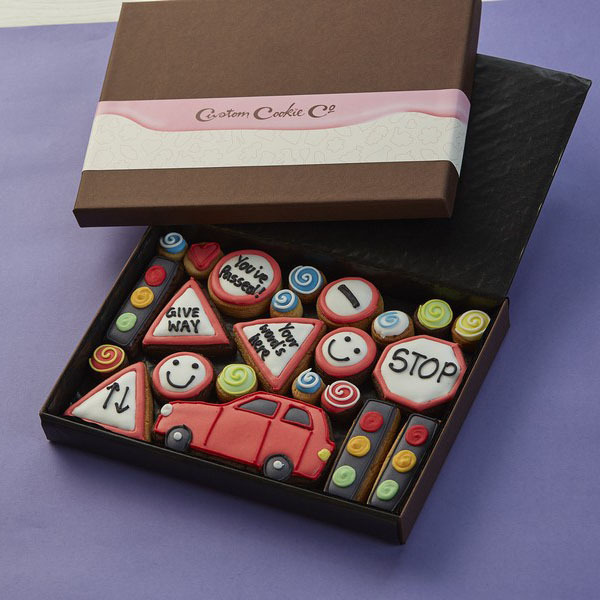 Whether your son has passed his driving test, your daughter’s about to graduate from university or your sister’s got a brand new job, we can help you create the perfect gift that shows just how proud you are of your loved one’s achievements. 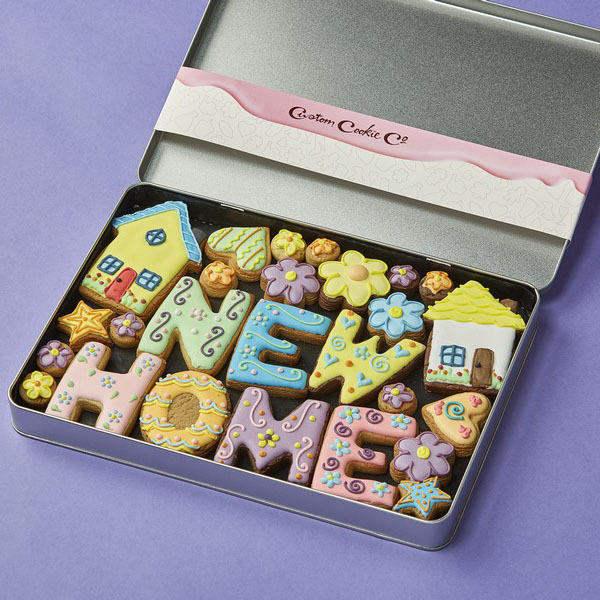 By giving your friend, relative or partner a box of our customised congratulations cookies, you can say a huge ‘well done’ and reward them for all their hard work. 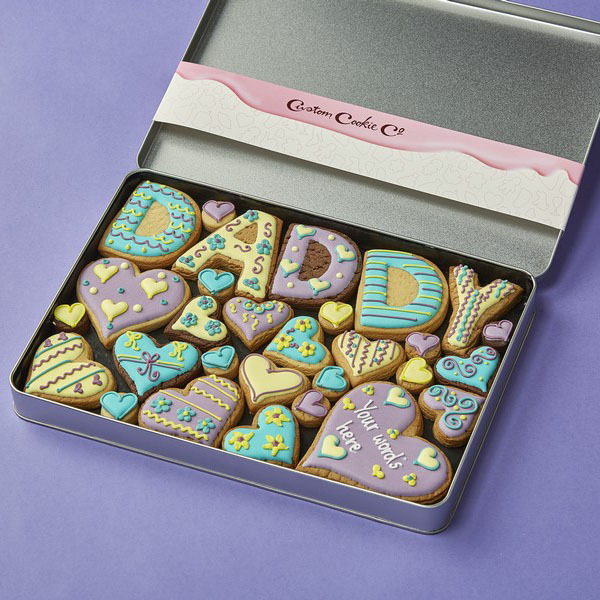 Every single cookie we deliver has been hand cut, baked and decorated with care, meaning you can give a truly unique gift that’s sure to be eaten in seconds but remembered for years.